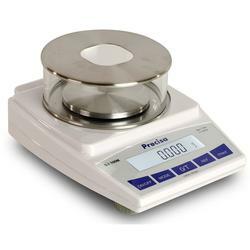 Covering basic needs economically: Precisa offers a very compact balance while simultaneously meeting new challenges for a durable and economical use anywhere balance. The models of the BJ series (165 BJ) were developed with exactly these goals in mind. 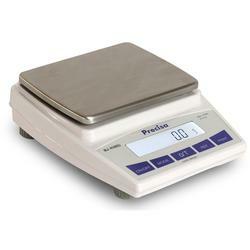 Take advantage of rugged portability in a full-size bench grade balance!